And more experimentation in the SF fold via Moorcock and his then wife Hilary Bailey. 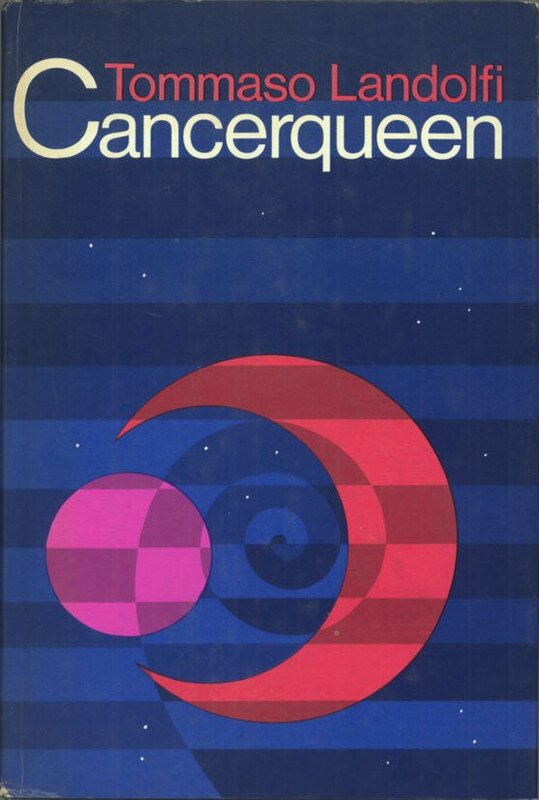 Graced with a gorgeous Leo and Diane Dillon cover, as always. 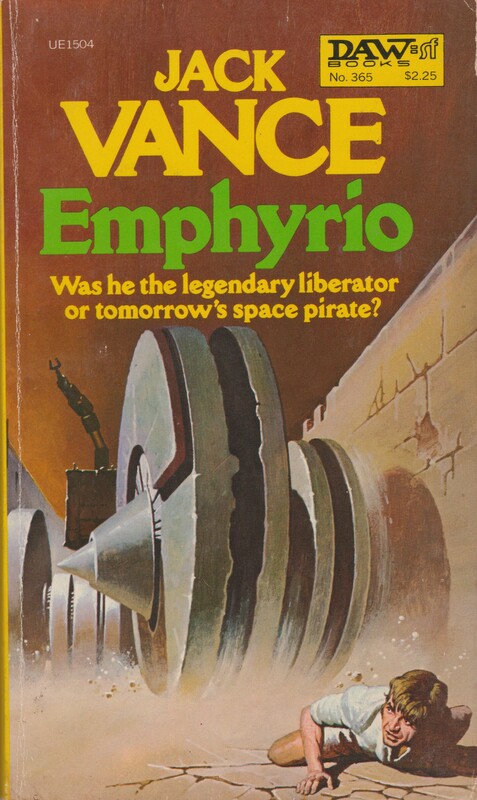 Added to the mix is one of George Alec Effinger’s lesser known novels–I do not have high hopes despite how much I loved Heroics (1979) and his masterpiece What Entropy Means to Me (1972). An early Kate Wilhelm novel, although I’ll be sticking to her late 60s/early 70s short stories for a while–they are that good! 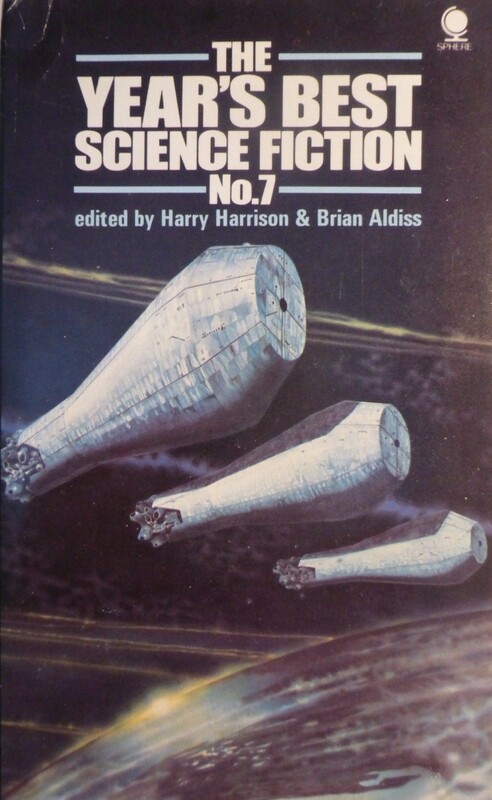 See my review of Abyss (1971) and The Downstairs Room and Other Speculative Fictions (1968). As always comments/thoughts are welcome. Has anyone read Schmidt? 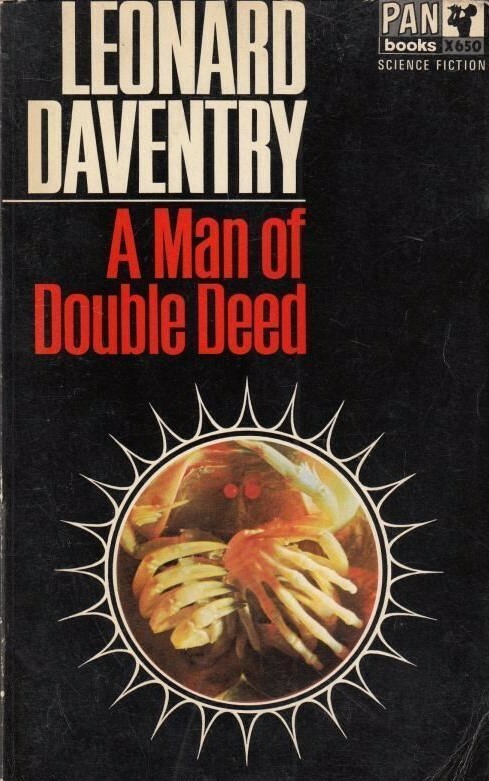 I read a review where this particular novel was compared to Lem. From the inside flap: “The spaceship Hope Dempsey is four years out from Earth, en route to the planetary system orbiting Munich 15040. 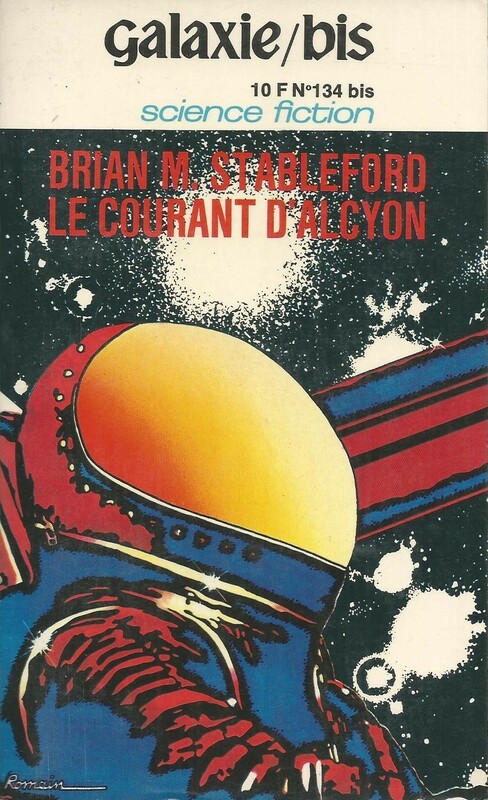 Aboard are thirteen people–twelve in suspended animation, “sleeping” through the long voyage, while the thirteenth, Ryan, looks after the ship. This is a colonizing voyage, made up of refugees from an Earth whose people have driven themselves to the edge of global destruction. The thirteen people on this ship might be the only humans left alive in the universe. 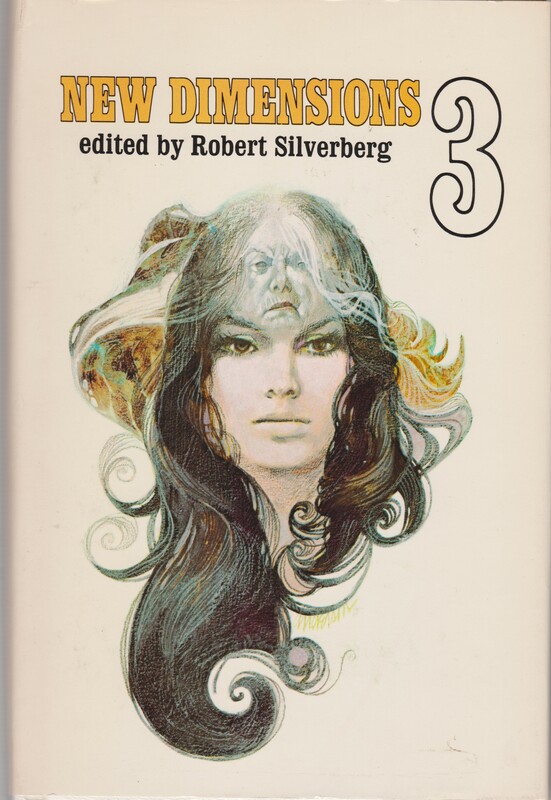 From the back cover of the 1969 paperback edition (same cover image): “THE STAR CHILD. The aliens came by the hundreds. The ship landed in the middle of an Ohio cornfield, and the people–weakened as a race by the long journey across space–same forth to the hostility of Earth’s billions. But even as they came, they died, and in a few days there was only one woman left, pregnant with an unborn child conceived under an unknown sky. 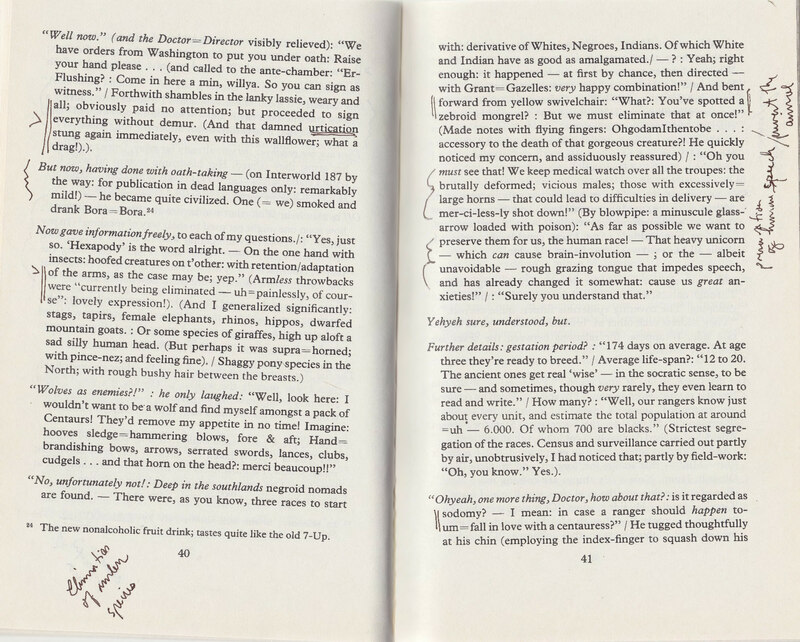 From the back cover of the 2006 reprint of the 1979 edition: Translated by Michael Horowitz, edited by Ernst Krawehl and Marion Boyars. “The Hero: Charles Henry Winer, born in 1978 in Bangor, Maine, USA., Reporter Extraordinary. The Year: 2008: Europe has fallen victim to the atomic holocaust. The Action: Winer is sent to report on the URAS, for the Great American Public. Before reaching the island he has to pass through the Hominid Strip and many adventures! When he reaches the island Winer learns enough to realise that what he is witnessing in the Egghead Republic may well be the ultimate of all possible wars. 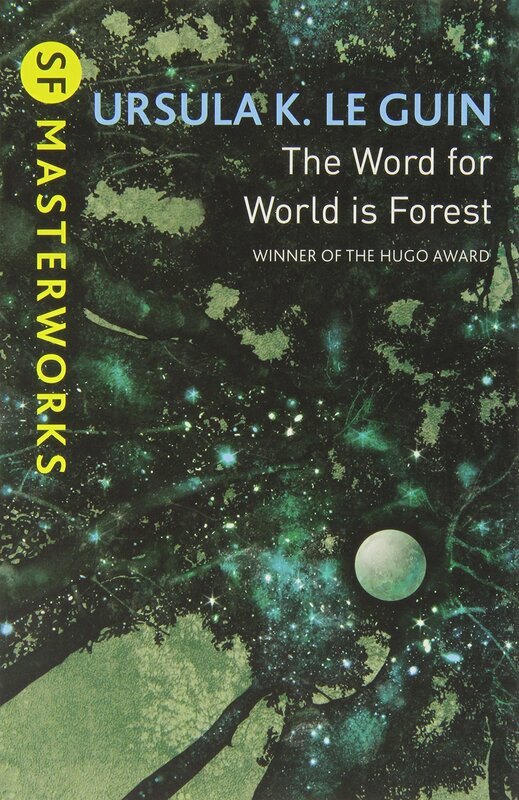 This powerful science fiction parable was the first of Arno Schmidt’s novels to be translated into English. The wit, humour and the invention make this a highly entertaining work of fiction and a devastating glimpse into the future, some of which is already part of the present. Also available Evening Edged in Gold and Scenes From the Life of a Fawn. 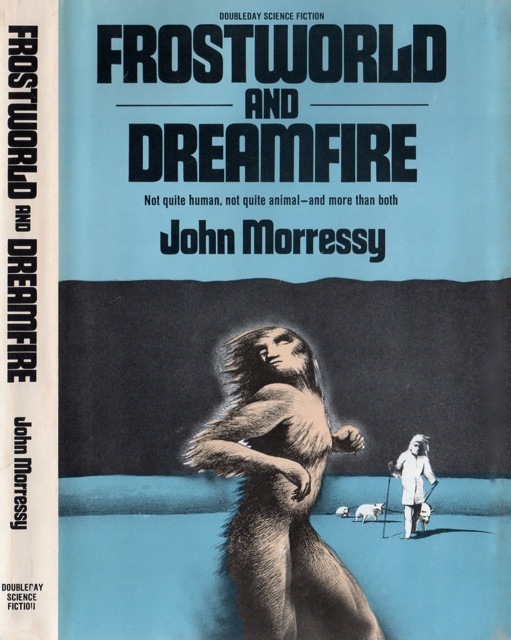 Michael Moorcock enshewed the old pulp science fiction in his writings,but this novel sounds like he came very close to doing it .However,the theme of human predicament,appears as if it might sparkle with existential dread.Certainly the dark melange of the Dillions cover,seems to evoke this,but all their stuff is different. 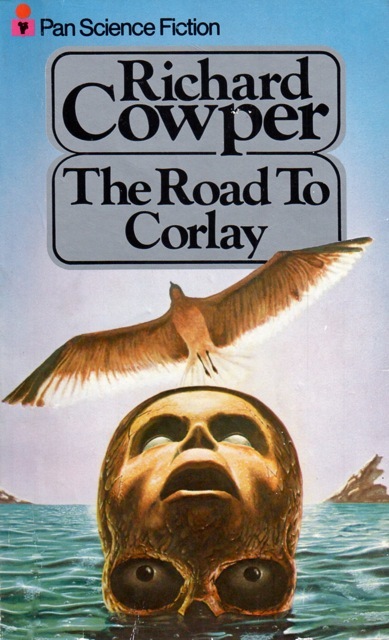 Speculative fiction has proved attractive to me outside of the genre,as you know,but it sounds as if the Schmidt novel might be too intense even for me,I don’t know. 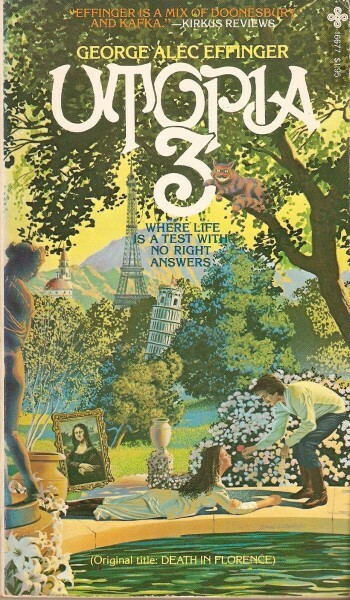 Leo and Diane Dillon’s covers always “feel” like they embody New Wave. Perhaps because they were always on the central texts of the movement — from Brunner to Moorcock to Le Guin. Have a favorite Dillon cover [and anyone else who might want to comment]? 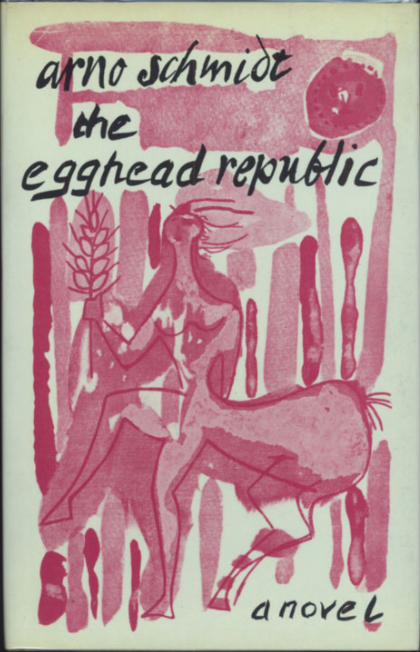 I enjoy the uncredited cover for The Egghead Republic as well — I suspect it’s a well known artist, it feels awfully familiar. I looked-up about “The Dark Corridor” on Wikipedia.It has dream sequences among other things,so it sounds quite cerebral.Moorcock’s wife at the time,Hilary Bailey,came-up with the original idea for the novel,which I suppose explains the less “Moorcockish” scenario.It seems he would have wanted to follow his own dictum though. It’s an obvious example,but I liked the famous one the Dillons did on “Dangerous Visions”,which was however less abstract in design I think than most of their other stuff as I recall.They were radical though of course,which was why they were obviously chosen as cover artists on New Wave science fiction,rather than just the books they adorned. Yes, that is why I credited Hilary Bailey despite the lack of citation on the cover as well. 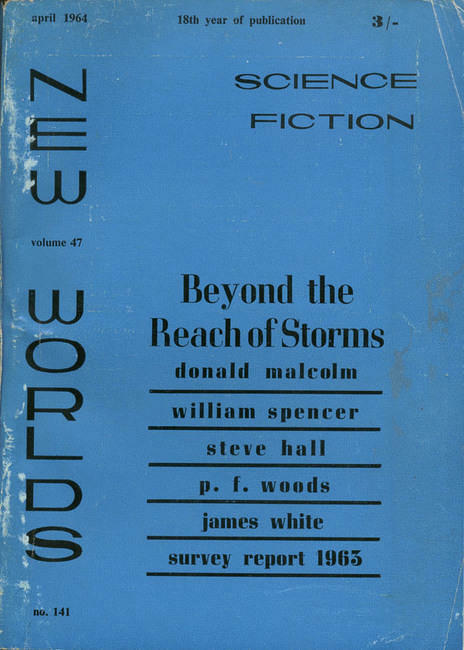 She also wrote a few short stories published in New Worlds etc. Yup yup, a good cover. I’ll probably read it soon to get a better sense of his work. 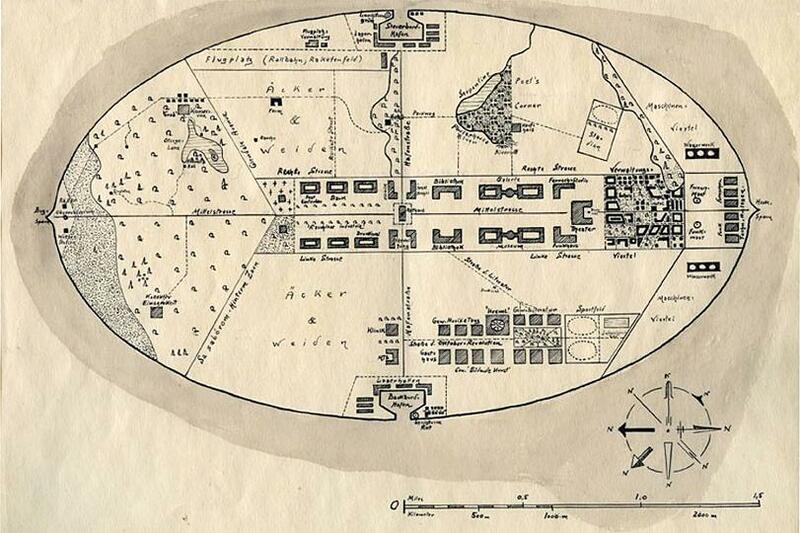 …although, I am reading The Egghead Republic: A Short Novel from the Horse Latitudes (1957) at the moment. Beneath the linguistic tricks, which he puts forth as elements of future language, is a hilarious/disturbing satire. And in many ways, it does not feel like it’s from the 50s… There’s something timeless about it. The next one of Moorcock’s I want to read,is “The Final Programme”,which is definitely New Wave of it’s time,but the less acclaimed “The Black Corridor”,is certainly dissociative and dislocated ,judging by the page you qouted.I’d compare them for convinience,to Ballard’s “The Crystal World” and “The Atrocity Exhibition”,which were both New Wave,but the latter book is the more extreme and difficult,and I’d consider TBC to be perhaps in the latter category compared to “The Final Programme”.I’ve read twelve books by Moorcock,including the three volume “Dancers at the End of Time”,so I’m not unprepared for his radical stuff,but I think I’d prefer to read TFP,with it’s more state-of-the-art relevance,first. 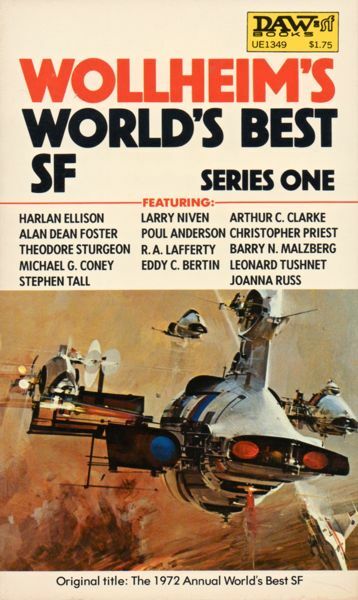 I don’t have to tell you that good books don’t age.It’s the same with science/speculative fiction,such as Olaf Stapleton’s novels such as “Star Maker”,which were written in the 1930s during the height of the “pulp age”,but their effects have been lasting. Ah, but I love seeing the age! It was only an observation, not a judgement. Yes,they have a definite character of the time they were written,but classics don’t really age. Perhaps you know, but they were an interracial couple and definitely brought “multicultural” vibrancy to a lot of their work. I love them. Can you imagine being an interracial couple back in the 50s! “The couple met at the Parsons School of Design in New York City in 1953.” It’s incredible. Wow, I can’t imagine in the ’50s! I don’t know much about them, beyond the amazing art. 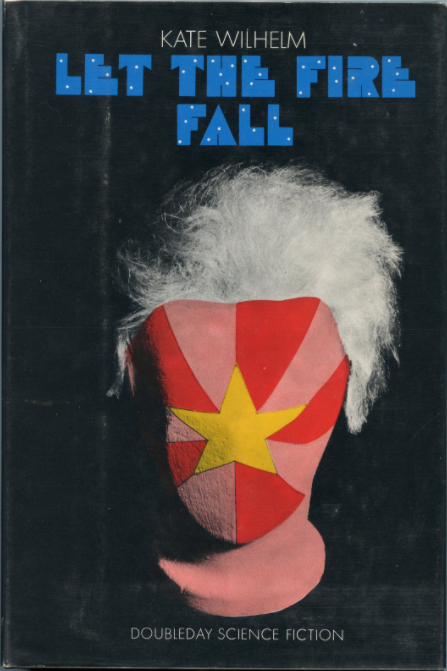 The existential dread embodied in the Moorcock cover above appeals to me in this post-US election world… it’s so visceral and terrifying.